Snow Day 2019 has been rescheduled to Saturday, March 9 from 11 a.m. to 3 p.m. If you have already purchased tickets for March 2, an email notice will be sent to the contact provided upon purchase with refund and re-ticketing instructions. 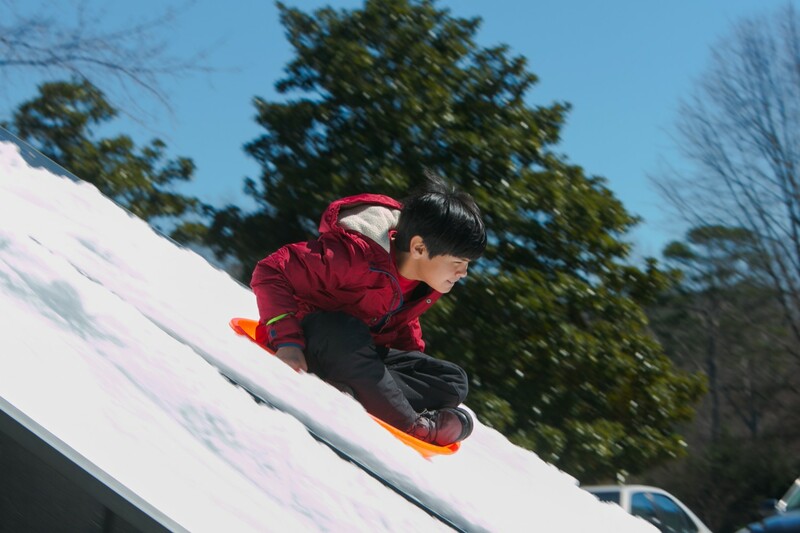 Attendees will need to register in advance for a designated time slot beginning at 11 a.m. Sledding tickets are $8 and include the use of a special sled provided by Snow My Yard. Each ticket is valid for a one-hour session within your purchased time slot, which permits access to two sledding hills. Check-in for each session will be available 30 minutes before your session Start Time at the check-in tent. Attendees will receive a wristband once they turn in their ticket for their official sledding session time slot.